"It is impossible to ignore Sri Lanka’s history. 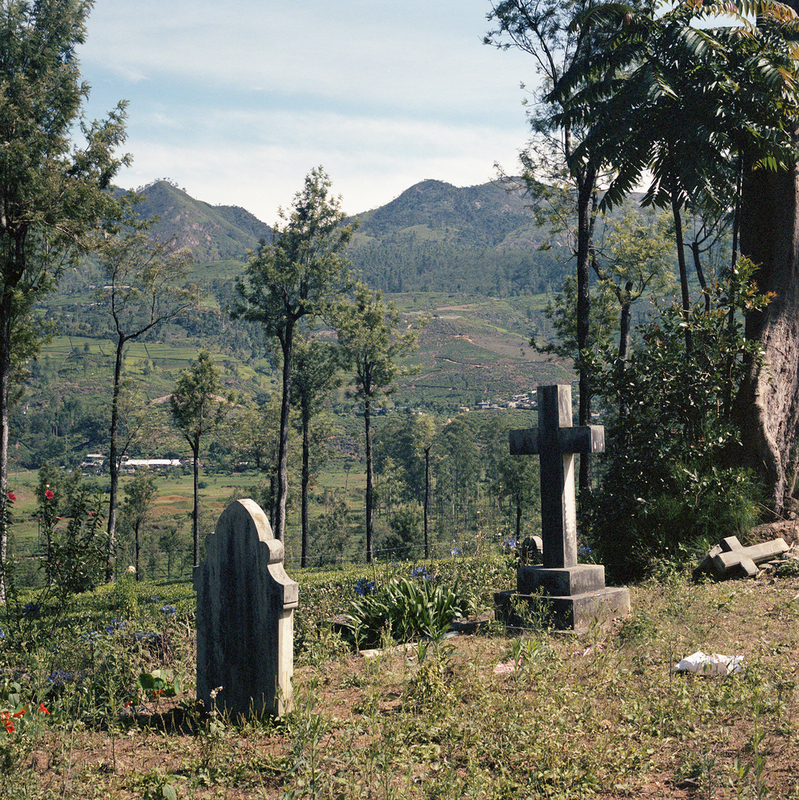 The landscape bears scars of a brutal civil war and the 2004 Boxing Day Tsunami, but not its people. You would be hard pressed to find a single individual not affected by the conflict, and yet you would be even more hard pressed to find one not ready to move on with their lives..."
Leaving behind the air conditioned coolness of Colombo airport and stepping out into the 4am pre-dawn is like going from Arctic tundra into a Swedish sauna in a single step. Your jeans stick to your legs and your shirt blooms stains in places you didn’t know you could sweat. Jet lagged after nearly 14 hours of traveling, you start to question why you are here. Then, as the cab pulls away and dawn slowly breaks, revealing the insanely decorated stalls, clinging to roads that themselves barely cling to cliffs overlooking jungles of emerald green, miniature waterfalls, tiny villages, backdropped by a stunning blue sky. Then, you understand. Sri Lanka is a truly beautiful country. Rarely will you find so many luscious jungles, golden beaches, rolling hills and jagged mountains, in such a small landmass. However, even more amazing than landscape are the people that inhabit it. It is impossible to ignore Sri Lanka’s history. The landscape bears scars of a brutal civil war and the 2004 Boxing Day Tsunami, but not its people. You would be hard pressed to find a single individual not affected by the conflict, and yet you would be even more hard pressed to find one not ready to move on with their lives. Everyone you meet in Sri Lanka wants to talk, wants to help. If you walk alone along small country roads people will pull over to offer you a lift in a tuktuk already overcrowded with four people, refusing to hear any offer of payment. When passing through the colourful market places everyone wants to talk. Not in an unfriendly, pushy way, trying to sell you something. They're simply jumping at an opportunity to talk to someone new, and practice their English. Wandering around the small towns and villages you get a sense that people have learnt from the past, to integrate, to live with each other’s religions and beliefs. If you are there over Christmas you will see extravagant nativity scenes sitting, quite happily, opposite Muslim shrines and Buddhist temples. While each religious and ethnic group remains fiercely loyal to their backgrounds, all do so within the context of a wider society. In the words of a young barman: “Yes, I am Tamil but mostly I am Sri Lankan." It is said the word serendipity comes from Serendib, the Arabic name for the island and it’s obvious why. Coming in to land at Colombo the local air steward excitedly announced, “Welcome to paradise." Sri Lanka is a paradise, and Sri Lankans truly are the people of paradise.